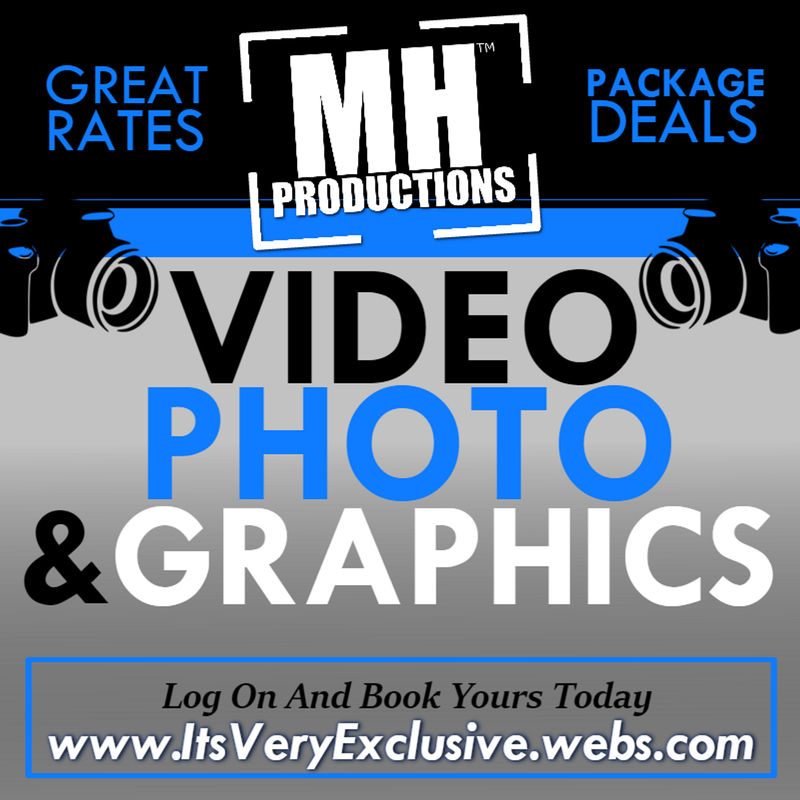 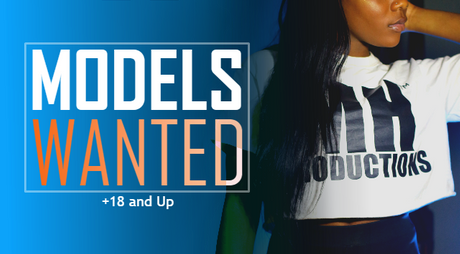 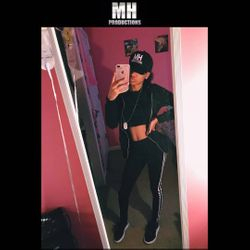 Submit Your Name, Instagram/Photos, Availability,Types of Videos You're Willing to Model in & Best Way to Contact You. 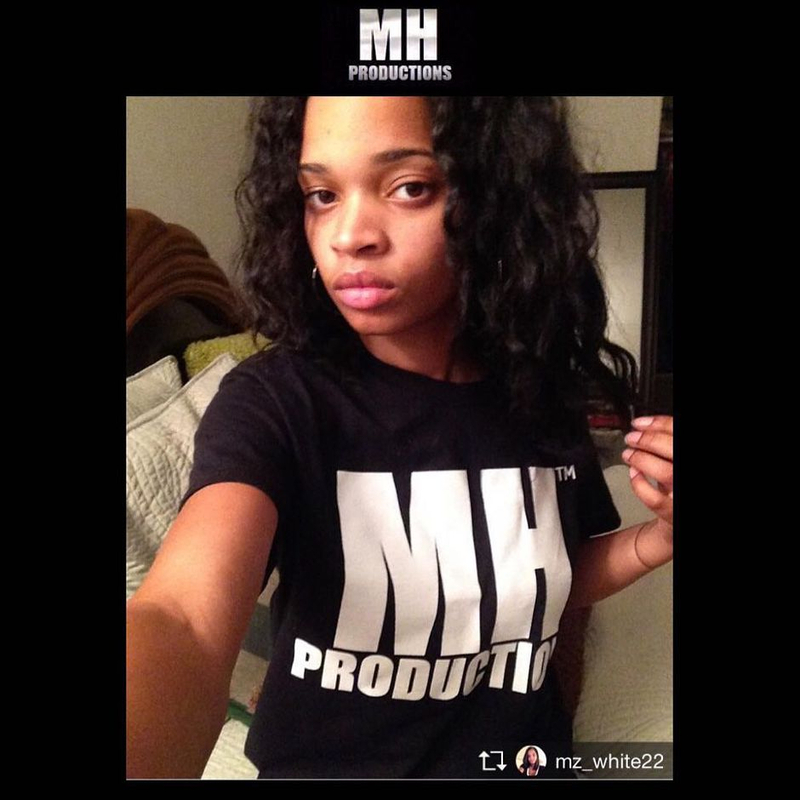 Submit Your Name, Instagram/Photos, Availability, Types of Roles You're Willing to Play & Best Way to Contact You. 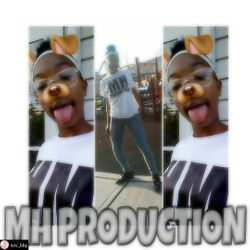 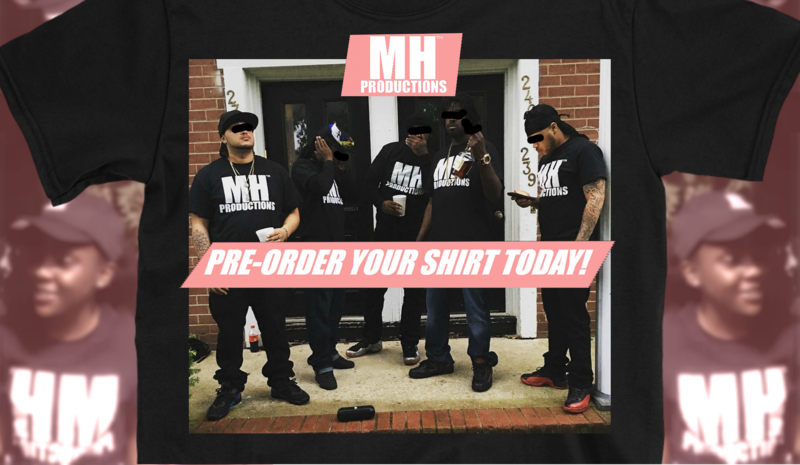 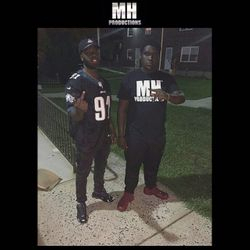 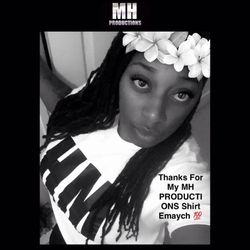 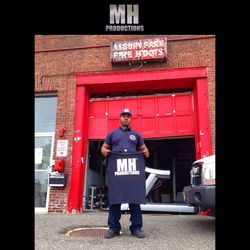 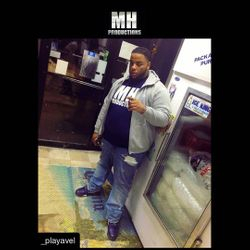 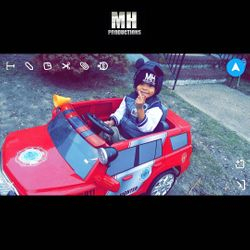 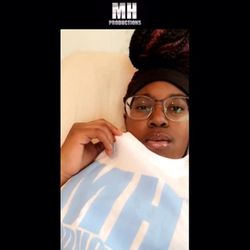 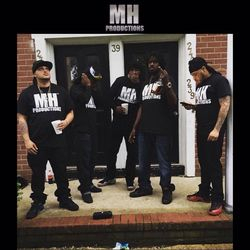 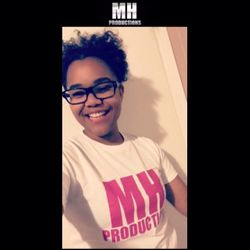 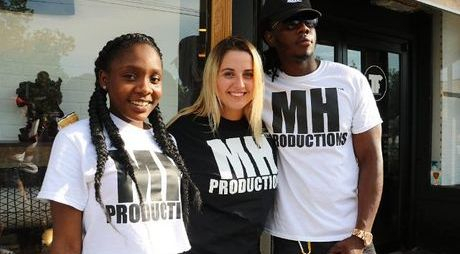 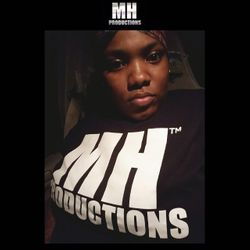 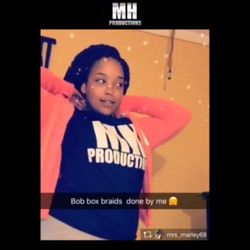 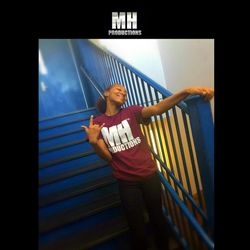 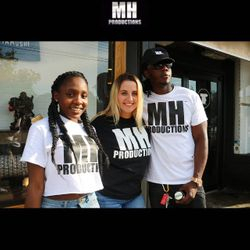 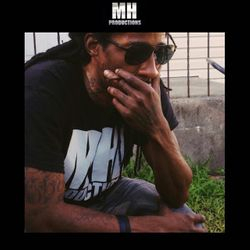 BE VERY EXCLUSIVE IN YOUR VERY OWN MHP T-SHIRT !